If you have been following my blog for some time, you'll know that I am a huge fan of Ralph Lauren. I own several Ralph Lauren cashmere sweaters and cotton shirts. They have been such a fabulous investment. I have found them to wash and wear so very well, that I am contemplating purchasing several more in the future. I admit to being a very big fan of anything plaid or tartan. 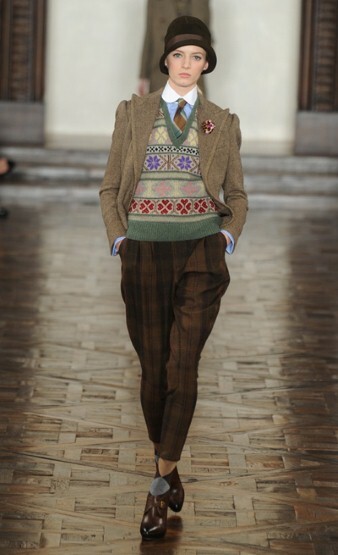 Ralph Lauren do the most fabulous plaid printed shirts and trousers.I hope to purchase a plaid shirt, skirt and trousers some day in the not too distant future. 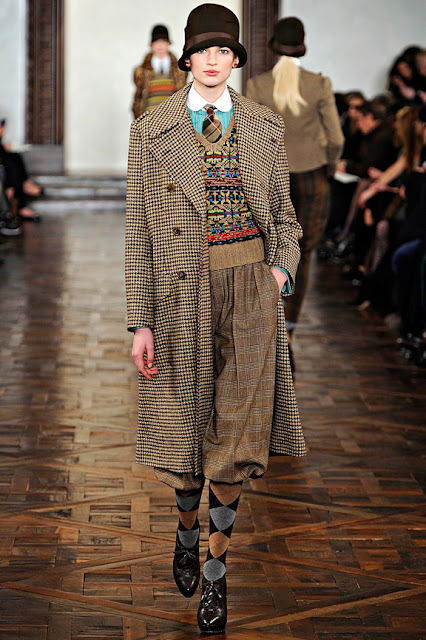 I am also a very big fan of Ralph Lauren's herringbone jackets, jodphurs and riding boots. I am a city girl but a country girl at heart. I used to horse ride years back and I think I may again some day. Perhaps I'll see myself retiring somewhere in the countryside? You might even find me wearing my trusty Ralph Lauren attire! Anyway guys, it's fabulous to be back from my stint in hospital. I can say I am well on my way to feeling fit and fabulous again. I am going to be taking it easy on the weekend to make sure that I fully recover. What are your plans? Are you doing anything exciting? Glad you enjoyed it! I'm looking forward to the sale! !